Westpac Fiji - Want to know about the bank? 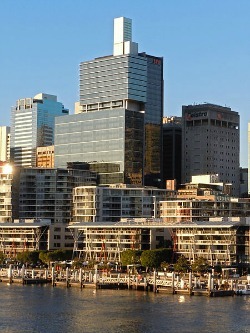 Want to know about Westpac Fiji? Find out about one of the biggest and longest serving banks in Fiji, established back 1901. It first started operations in Fiji in 1901 which brings 112 years of serving the community in 2013.
and a size-able 40% of the market share. personal banking centre in Lautoka. 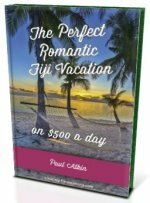 it's kind ever in Fiji. It has branches in most of the significant towns. Ten towns in Vanua Levu, two in Vanua Levu, and one is Levuka, Ovalau. 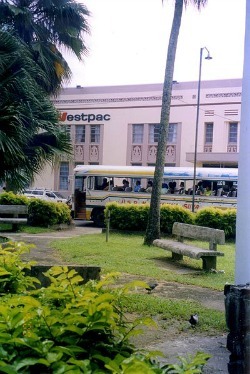 To find out more, visit it's locator page http://westpac.banklocationmaps.com/fiji/.